Cascos Verdes is a non-profit organization dedicated to raising environmental awareness through the implementation of social inclusive programs. 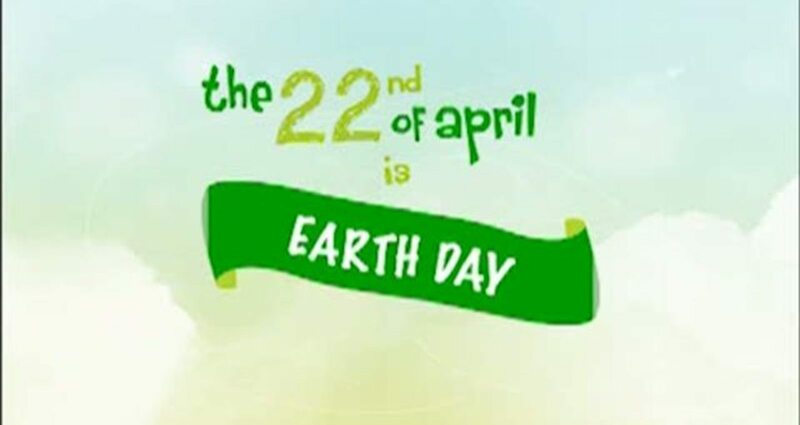 The 22nd of April is Earth Day. Our planet deserves a hug… Don't you think?. 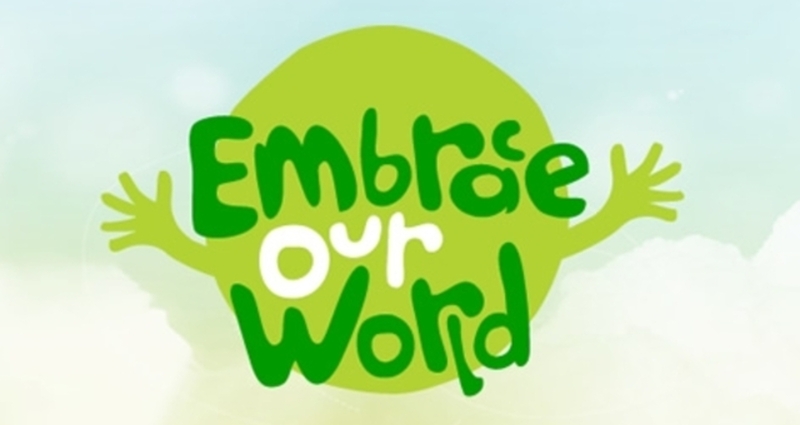 Cascos Verdes (Green Helmets) presents "Embrace our World". Joining is really easy. Upload a picture of your hug using the Facebook App, and join a virtual group hug… A bigger than life hug! We believe that if we join forces we can make a change: The World's Biggest Hug. And we also believe that we can use social media to do something meaningful and special. Embrace this cause and take part in something big. With an interactive Facebook App, we invite users to take a photo with a hug and then upload it to a big photo album that's conforms a big hug for our Earth.